All posts about " Alpine ". 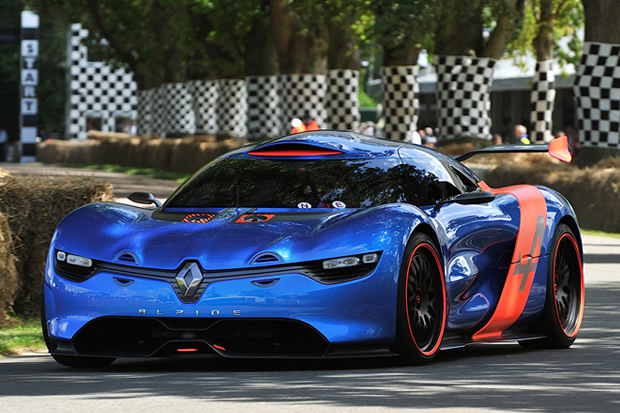 Renault announced the relaunch of its Alpine brand, in partnership with Caterham. An electric motor version may be in the works even though nothing has been officially announced. 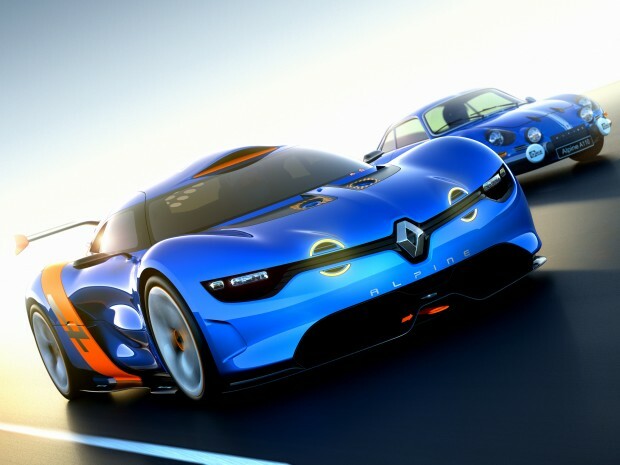 Renault has just presented its concept-car the Alpine A110-50 to mark the 50th anniversary of the legendary “Berlinette”. This is the first step in resurrecting the brand, which some hoped would be have an electric engine.